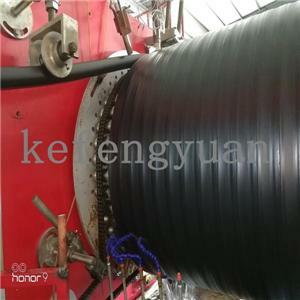 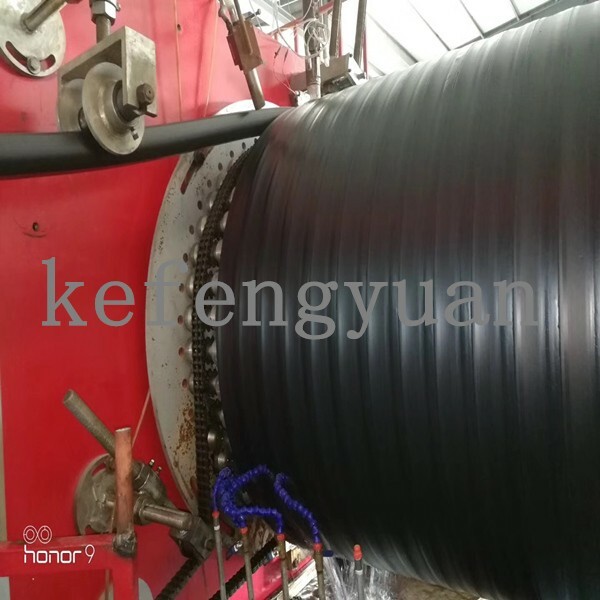 This machine is mainly for producing large diameter hollow wall winding pipe. 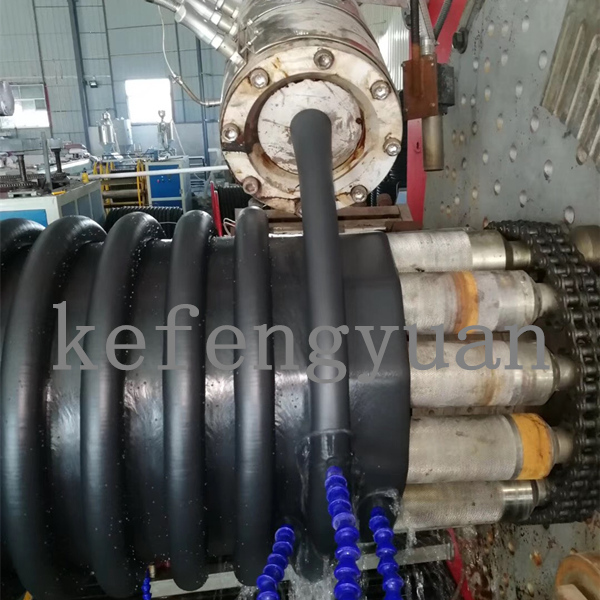 Large diameter winding pipe(inner diameter from200mm-3000mm)has high ring stiffness and high brunt intensity with special structure. 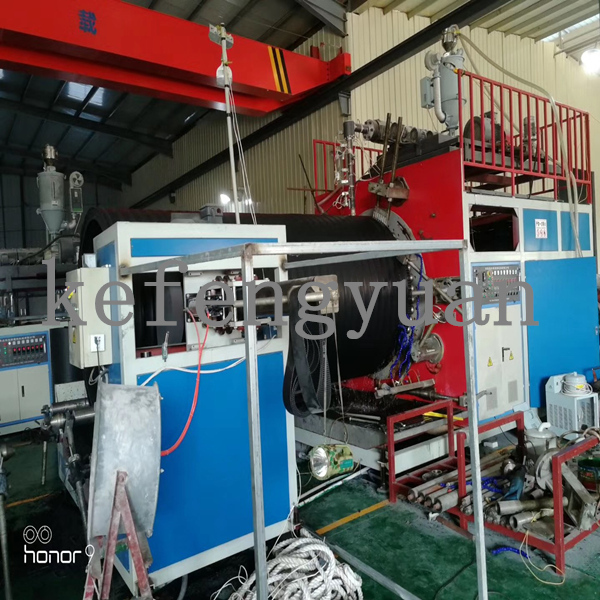 It can be used for approximate 50 years and has many advantages such as low cost assembly and easy operation, withstanding pressure, corrosion resistant such as acid, alkali and salt etc, It is becoming as a replacement of cement pipe and iron pipe. 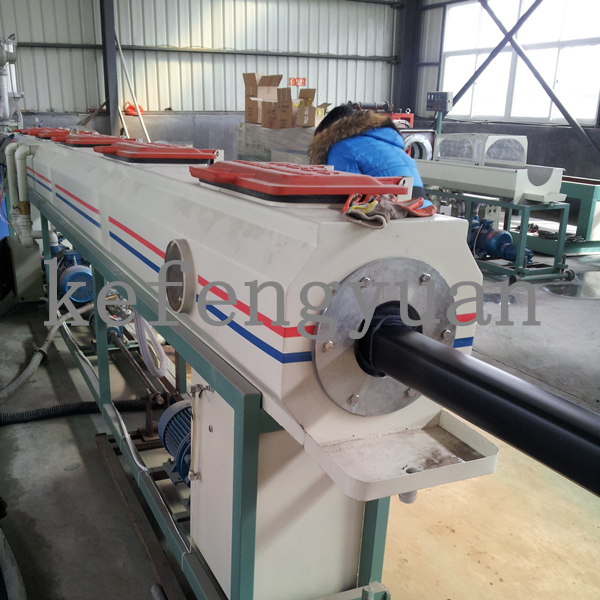 Nowadays, it is being widely used as sewerage and drainage pipe. 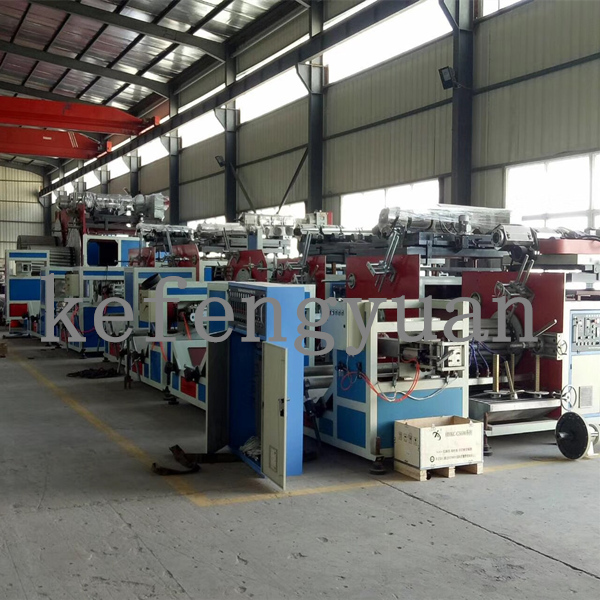 Professional manufacture with machine in factory. 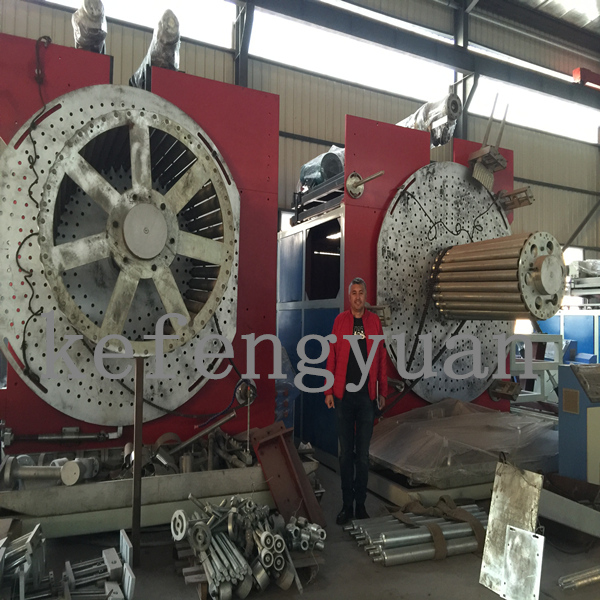 We will also take customer visit our domestic customer's factory to see the machine running if necessary.